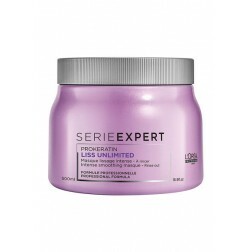 Dreaming of having smooth, frizz-free, shiny hair? 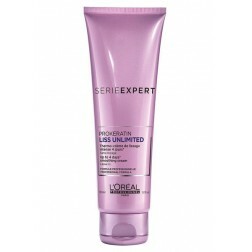 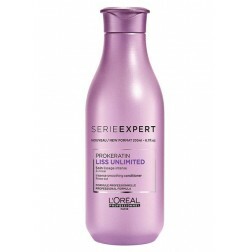 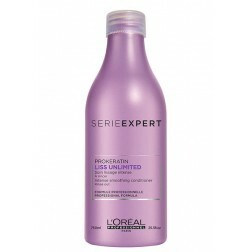 Try L'Oreal Professionel Liss Unlimited Hair Products! 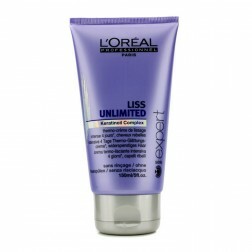 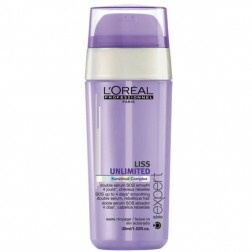 Discover L'oreal Liss Unlimited shampoo, conditioner, masque, serum, and leave -in cream. 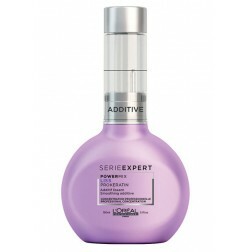 Enjoy a longer lasting smoothness over 4 days, even in extremely humid conditions with 80% humidity. 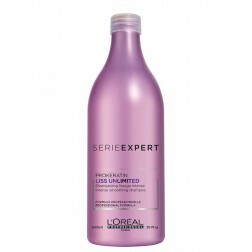 L'Oreal Professionel Liss Unlimited is powered by Keratin Complex Technology made from three ingredients: Pro Keratin - Substance Refiller which improves and maintains hair hydration, strengthens hair structure and make it soft and shiny. 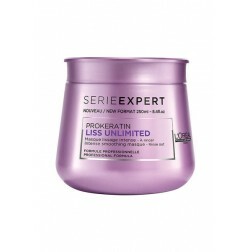 Evening Primrose Oil helps to penetrate deeply to facilitate hair smoothing. 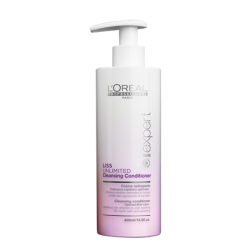 Kukui Nut Oil which contains omega-6 and omega-3 reinforces the hair to facilitate blow drying and and to protect against humidity.